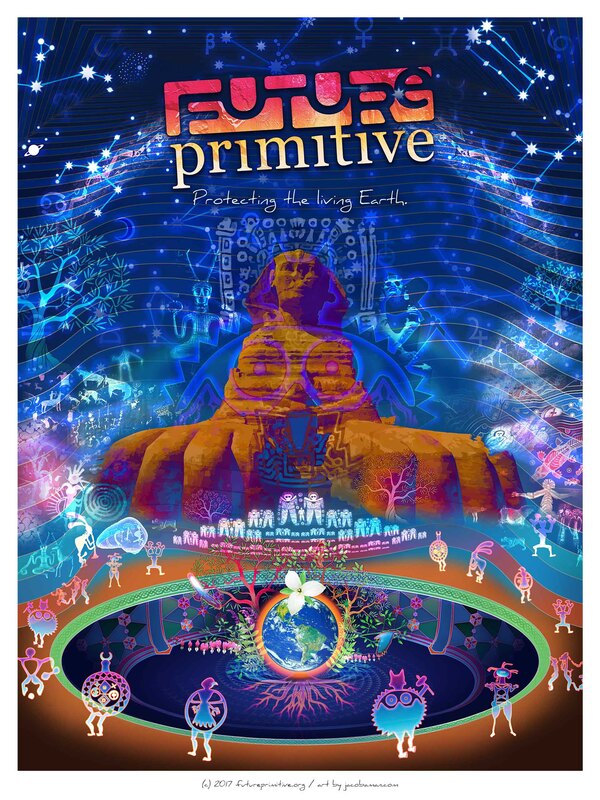 Poster art in support of the Future Primitive Podcast and its mission to connect humanity with the living Earth. This poster art was created by Jacob in October 2017 for the Future Primitive Podcast. Future Primitive is relaunching its website and expanding into offering an online community. 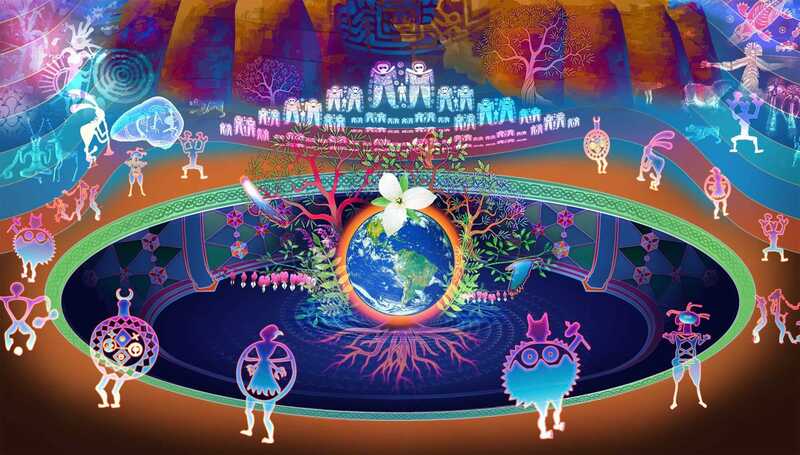 The theme of Future Primitive and this artwork is ” Protecting the Living Earth”. Many ancestral glyphs and mythological beings are present as dreamtime figures, beckoning us to remember our sacred mission of protecting our living planet. The Future Primitive Podcast was started by Joanna Harcourt-Smith and Jose Luis Gomez Soler in 2006. Since then, almost 600 episodes have been released. Earlier this year, Jacob joined Future Primitive as a co-host and producer. 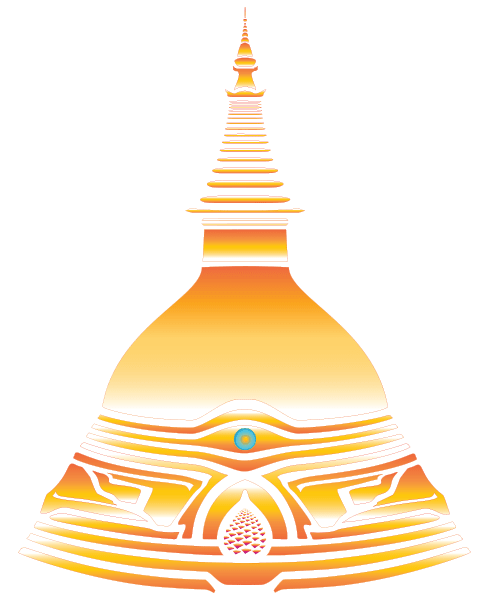 In addition, Jacob’s company, Golden Stupa Media, has redesigned the website which will launch in November 2017. The new website offers membership plans in order to access special content, participate in our online community (modern forums and chat interface, discussions and live Q/A with guests, special video content and recordings and other media offerings). Our intention with this new website is to create a safe and sacred container on the internet for people who care about human dignity and planetary healing – key virtues of living in reverence to the living Earth. You can help us raise funds for finishing and promoting the new community website by purchasing the poster.